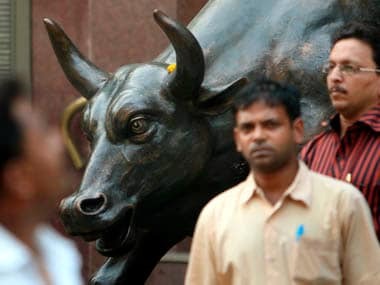 Mumbai: Equity benchmark Sensex rallied about 370 points to scale a record closing high of 39,275.64 as investors' sentiment got a further boost from a forecast of a near-normal monsoon and a bumper start of corporate earnings season. Similarly, the broader NSE Nifty surged 97 points to close at a fresh high of 11,787.15. Rising for the fourth straight session, the 30-share BSE Sensex also marked its intra-day record of 39,364.34. The rally was mainly driven by financial, consumer durables, auto and oil and gas stocks. 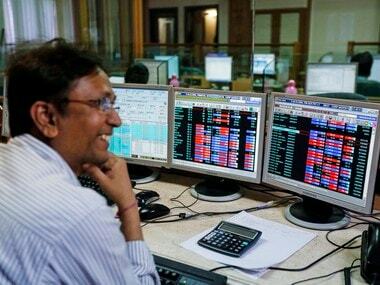 Top gainers in the Sensex pack were IndusInd Bank, ICICI Bank, ONGC, L&T, Maruti, Asian Paints, Bajaj Auto, Hero MotoCorp, M&M, Kotak Bank, TCS and Axis Bank, ending up to 3.96 percent higher. 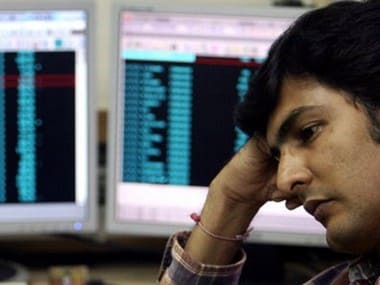 On the other hand, PowerGrid, Infosys, Tata Motors and Coal India close up to 0.63 percent lower. "Market rallied to a new high supported by optimism over quarter earnings and positive global market. A better monsoon outlook from IMD provided relief to investors, who are keen on earnings outcome to accumulate quality stocks despite election led volatility," Vinod Nair, Head of Research, Geojit Financial Services Ltd, said. Elsewhere in Asia, markets in Japan, China and Korea ended on a positive note. In Europe, bourses in Germany, France and the UK were trading in the positive terrain in early deals. Global crude oil benchmark Brent futures fell 0.11 percent to $71.10 per barrel. 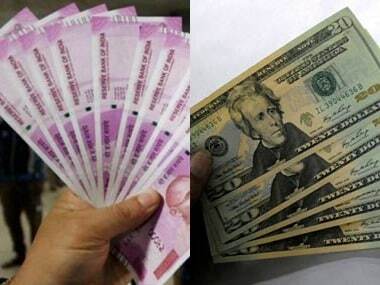 Meanwhile, the Indian rupee depreciated 24 paise to 69.67 against the US dollar intra-day.